8 Last Minute Gift Items for Food and Wine Lovers! 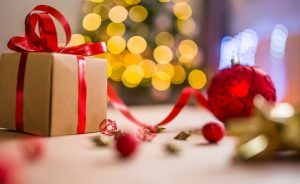 Give the gift of good taste that lasts all year long with these 8 Last Minute Gift Items for Food and Wine Lovers! 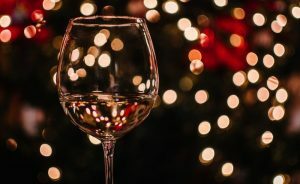 In this episode of Wine Oh TV, Monique Soltani checks in with the who's who of wine country to see how they are celebrating the season and which bottles of wine they are opening on Christmas Day. 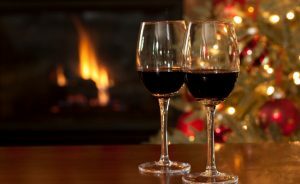 The Ultimate Holiday Wine & Gift Guide for Hanukkah & Christmas! Plus, find out which wineries are giving back to fire relief efforts. Tune in for an insightful interview with Cameron Hughes. 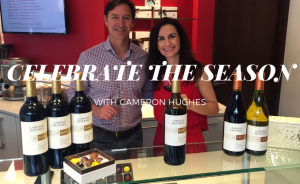 He shares his thoughts on everything from holiday gifts to how to make it in the wine business. 'Tis the Season of switching things up! 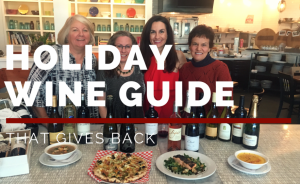 We've got the Ultimate Winemaker Approved Holiday Wine Pairings & Recipe Roundup.